It’s Follow-Up Friday: Birthday Puzzle edition! And today, I’d like to return to the subject of birthday brain teasers! Working on the Cheryl’s Birthday brain teaser a few days ago reminded me of another birthday-fueled puzzle that’s been around forever. Now, given that there are 365 days in the year, you’d assume the number of people necessary to get that probability of a shared birthday above 50% would be more than half of 365, or 183 people. But it turns out that, statistically speaking, you don’t need anywhere near that many people. Let’s break it down. Person A has a birthday. Person B has a birthday. There’s only one possible pairing, A-B. 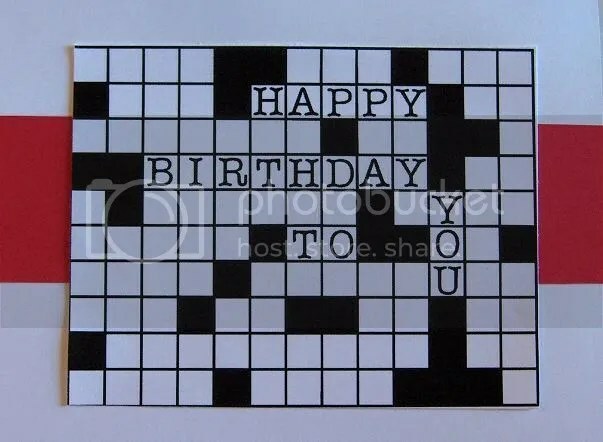 Person C has a birthday, but creates three possible birthday pairings: A-B, A-C, and B-C. Person D could have a different birthday, but the introduction of Person D begins escalating the number of POSSIBLE shared birthdays. With these four people, we have SIX possible pairings: A-B, A-C, A-D, B-C, B-D, and C-D.
Our fifth person, Person E, allows for TEN possible pairings: A-B, A-C, A-D, A-E, B-C, B-D, B-E, C-D, C-E, and D-E. The probability of a shared birthday is increasing much faster with each new person. As it turns out, it only takes 23 people to give us a 51% probability of a shared birthday. And that would certainly save on catering. 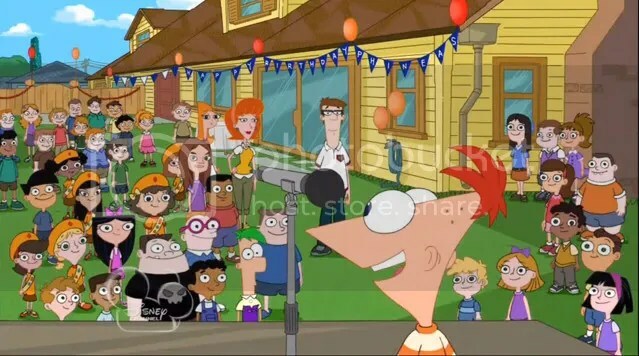 This entry was posted in Games, PuzzleNation, Puzzles and tagged Brain teaser, Cheryl's birthday, Follow-Up Friday, games, Geeking Out, Holidays, Phineas and Ferb, Pop culture, Puzzle to solve, PuzzleNation, Puzzlin' fool, shared birthday, singapore by gmdirect. Bookmark the permalink.